At The Hop collects recent reflections from a mountaintop inside a wing down on the corner. 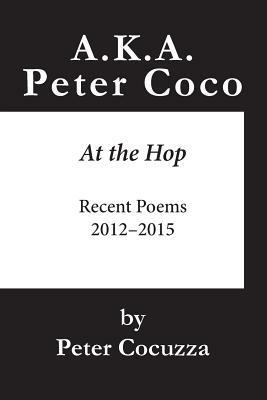 Peter Cocuzza is a Poet and Novelist from Newark, New Jersey. His work draws on experiences growing up there through the '50's and early '60's, as well as later travels through India, the Middle East, Europe, Africa and America. He now resides in Woodstock, New York.